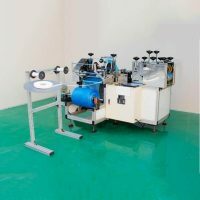 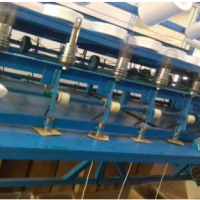 Auto ultrasonic PE film/PP non-woven shoe cover machine is developed by Sheetal Enterprise with 5 months bias on PE shoe cover machine and PP non-woven shoe cover machine, with keeping the original stability and productivity but combined two capability together to make the machine can produce both PE film shoe covers and PP non-woven shoe covers which need to be finished by two machines but now only one machine be needed, which can save both invest and cost for the customers. Compact and smart design, accurate control by frequency converter. 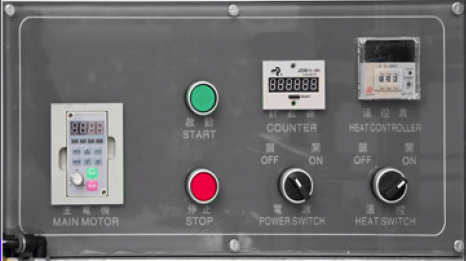 Whole set original imported components, stable and lower error rate. 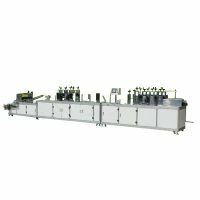 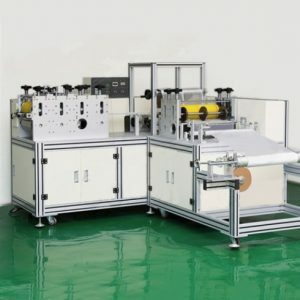 Autonomously research and development, with high quality and high productivity, only one worker is be needed for operation, can save the cost and raise the output efficiently to get more profit for the factory. 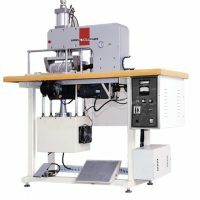 PP and PE material can be both used with this machine.